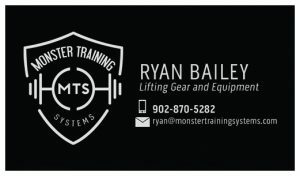 Renfrew Strength and Conditioning Center is very excited to be hosting the 2018 Atlantic Canada’s Strongest Man competition presented by Payzant Home Hardware Building Center at Tide Fest 2018 on July 14 and 15. Any athletes interested in signing up to complete in Atlantic’s this year please send a message to Renfrew Strength and Conditioning Center on facebook or email mark@renfrewstrength.com. 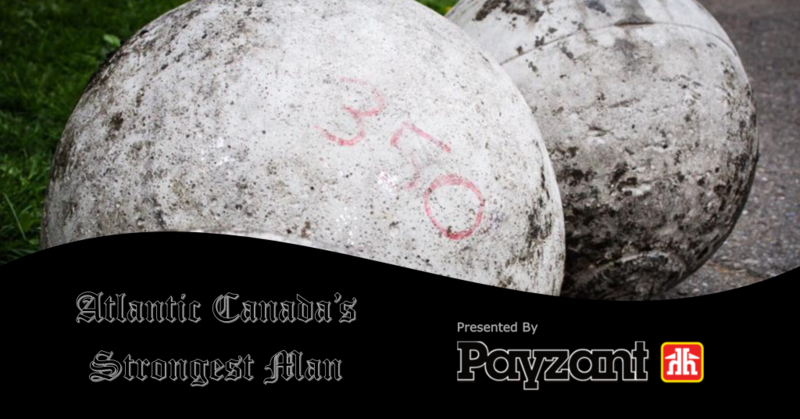 What is Atlantic Canada’s Strongest Man? Atlantic Canada’s Strongest Man/Woman is an annual event sanctioned by “Atlantic Canadian Strength Athletes and Canadian Strongman Circuit.” Atlantic Canada’s Strongest Man/Woman will be determined through a series of events designed to test every part of the athlete’s body and will. It is the biggest and most prestigious title a strength athlete can hold for strength sports in Atlantic Canada. 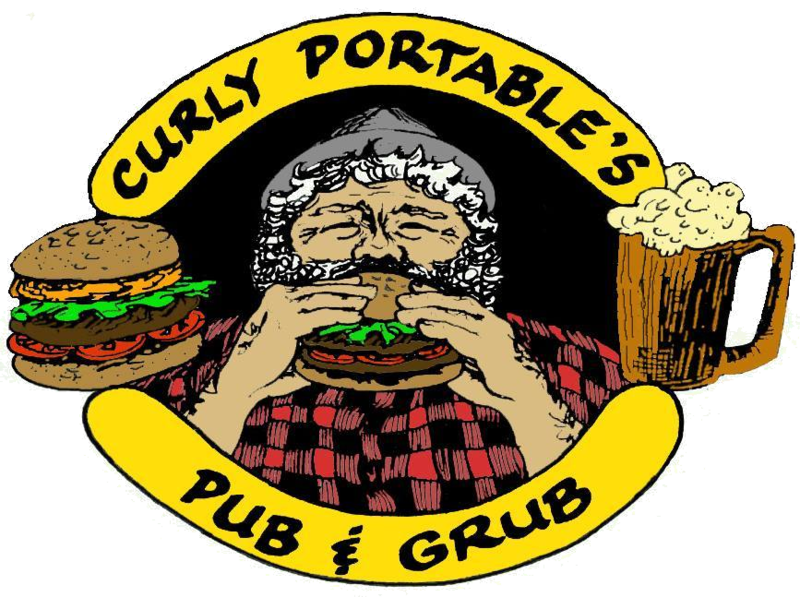 The top two men and the top two women from this event will be invited to compete at the Canada’s Strongest Man national competition (shown on TSN). From there top athlete’s can qualify for events like the Arnold Classic and World’s Strongest Man. Here are the 7 events we will be using to determine this years Atlantic Canada’s Strongest Man/Woman. Truck Pull (sponsored by CKG Elevators) – Athletes will be connected to a large truck and pull it 100ft as fast as possible. 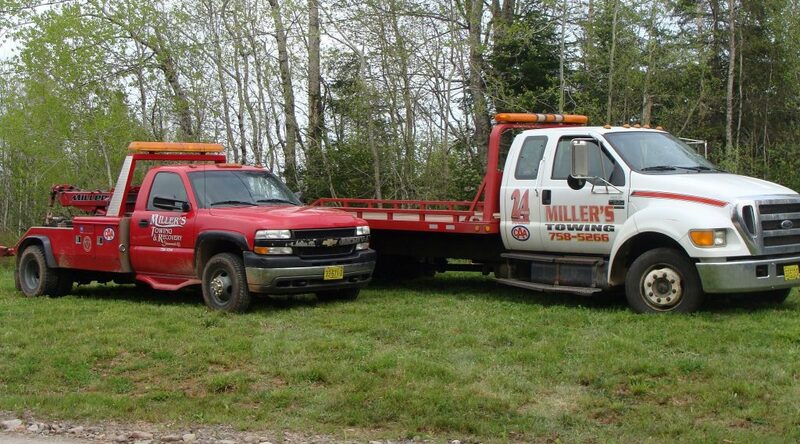 Male competitors will pull a fire truck or 18 Wheeler, Female competitors will a pull a tow truck or large half/three quarter ton truck. 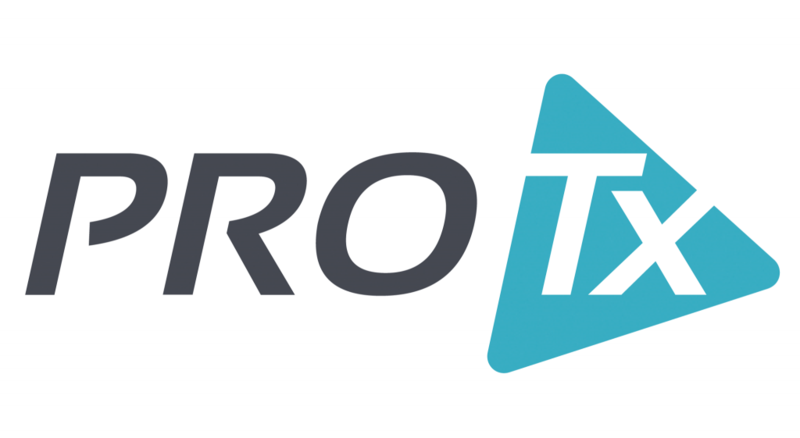 Farmer’s Carry (sponsored by ProTX Services) – Athletes will lift a weight in each hand (300lbs for men and 150lbs for women) and carry that weight as fast as they can down and back a 100ft track (200ft total). Log Press (sponsored by Miller’s Towing) – Athletes will lift a progressively heavier log from the ground and pressing it over their head until they can no longer lift the weight. Male athletes will be using a 12″ diameter log starting with a 250lbs and increasing by 20lbs each round. Female athletes will be using a 10″ diameter log starting around 90lbs and increasing by 10lbs each round. Stone Lift (sponsored by CKG Elevators) – Athletes will lift a series of 5 stones increasing in weight onto a 50″ platform fast as possible. Men with be using stones weighing 245, 300, 320, 350 and 400 pounds. Women will be using stones weighing 120, 145, 155, 180 and 220 pounds. Super Yoke (sponsored by Curly Portables)- A weight will be loaded on the athletes’ back and they will carry it 100ft as fast as possible. Male athletes will carry 800lbs and female athletes will carry 400lbs. Car Deadlift (sponsored by Sangster’s Automotive Supplies)- Athletes will need to pick up a vehicle as many times as possible in one minute. Male athlete will be picking up a large half ton truck (or similar) and female athletes will pick up a small/mid size car. Flip, Carry, Drag Medley (sponsored by CanMac Watercraft & More) – Athletes will compete 3 events in one as fast as possible. First they will flip a large tire (800lbs for men and 400lbs for women) for 100ft, then they will carry a frame (600lbs for men and 300lbs for women) for 100ft and last they will push a side-by-side ATV for 100ft. Without the support of the following sponsors this event would not be possible. 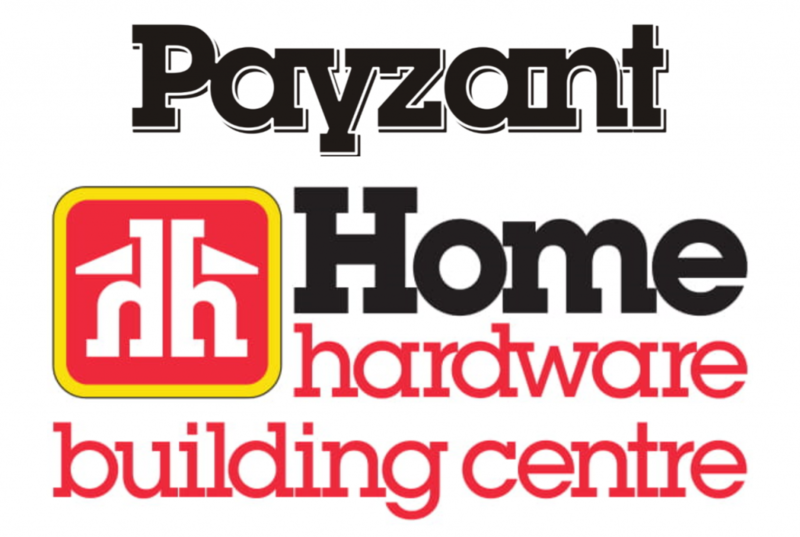 A big THANK YOU to our title sponsor Payzant Home Hardward Building Center in Enfield. Without the generous support of community minded businesses like you we wouldn’t be able to bring events like this to our community. Your company name and logo could go here. Download sponsorship package to learn more.